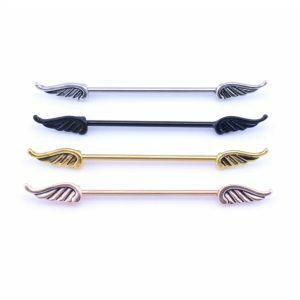 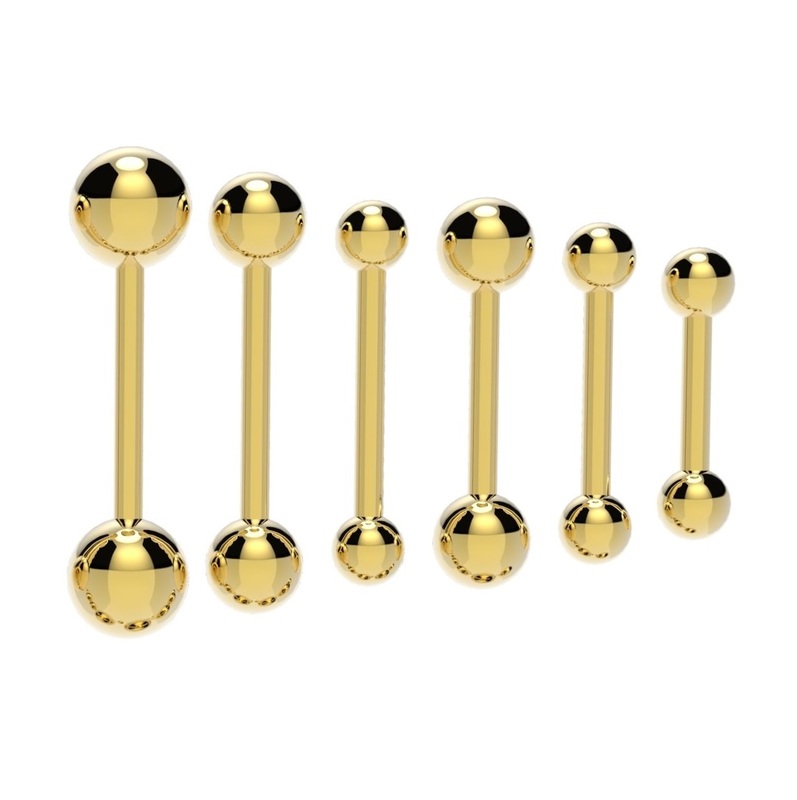 Gold curved barbell or banana bars have many uses depending on size ranging from lobe and cartilage to eyebrow, bridge, inverted labrets and navel piercings. 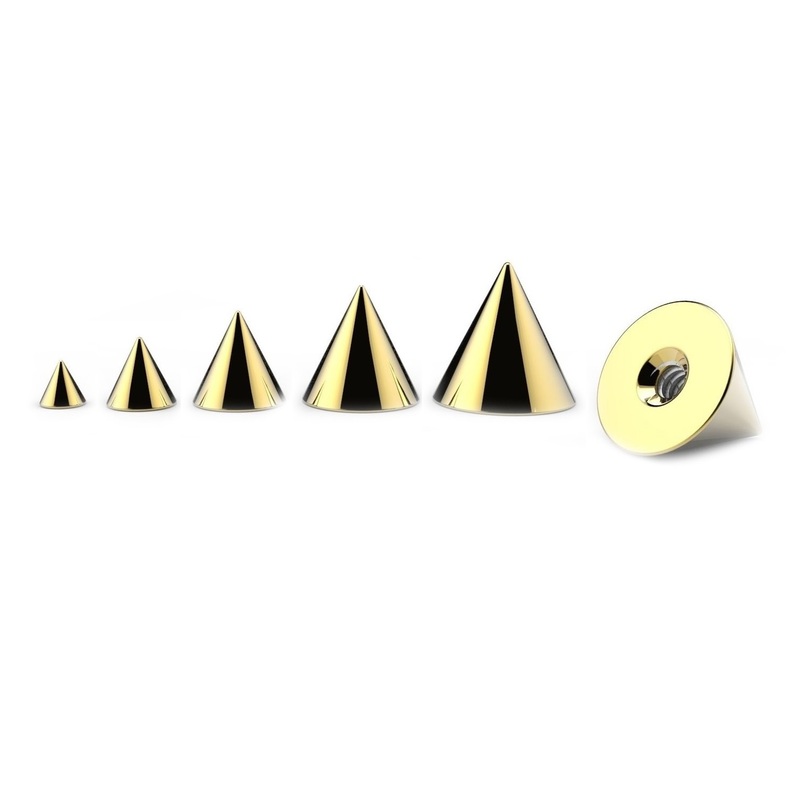 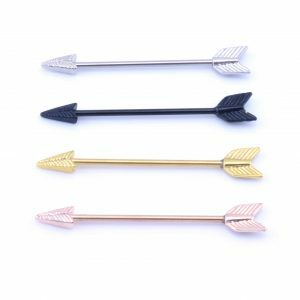 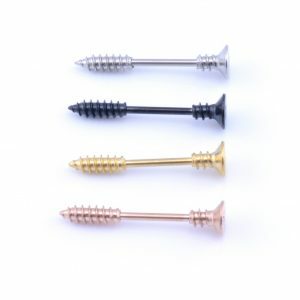 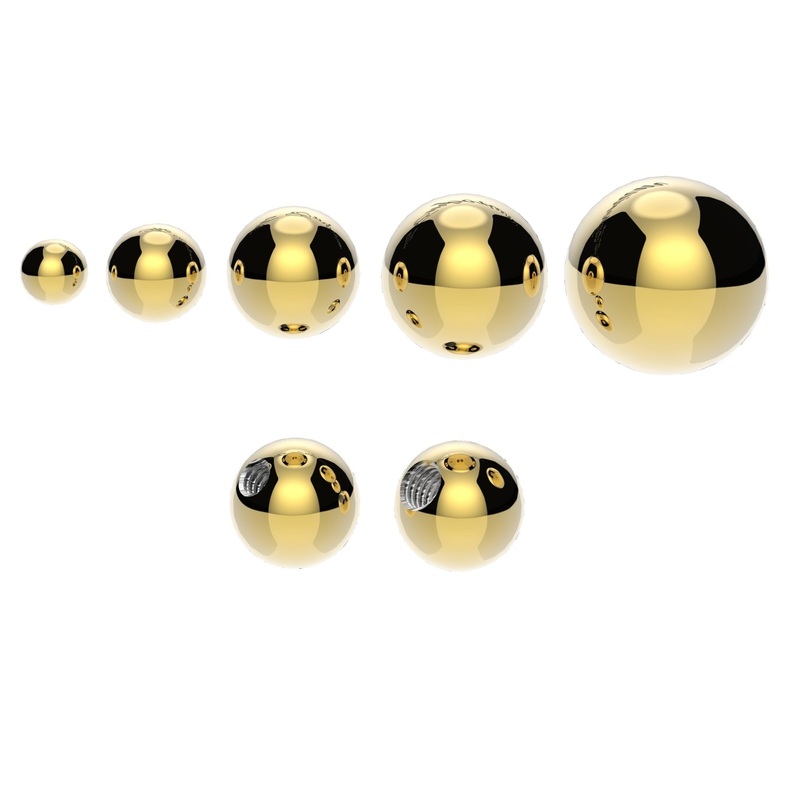 We have these in over 13 sizes and 4 colours (silver, black, gold and rose gold) available with balls or cones. 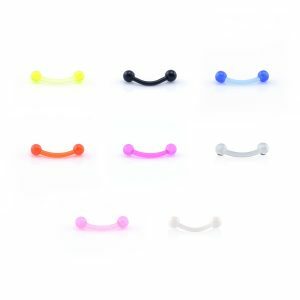 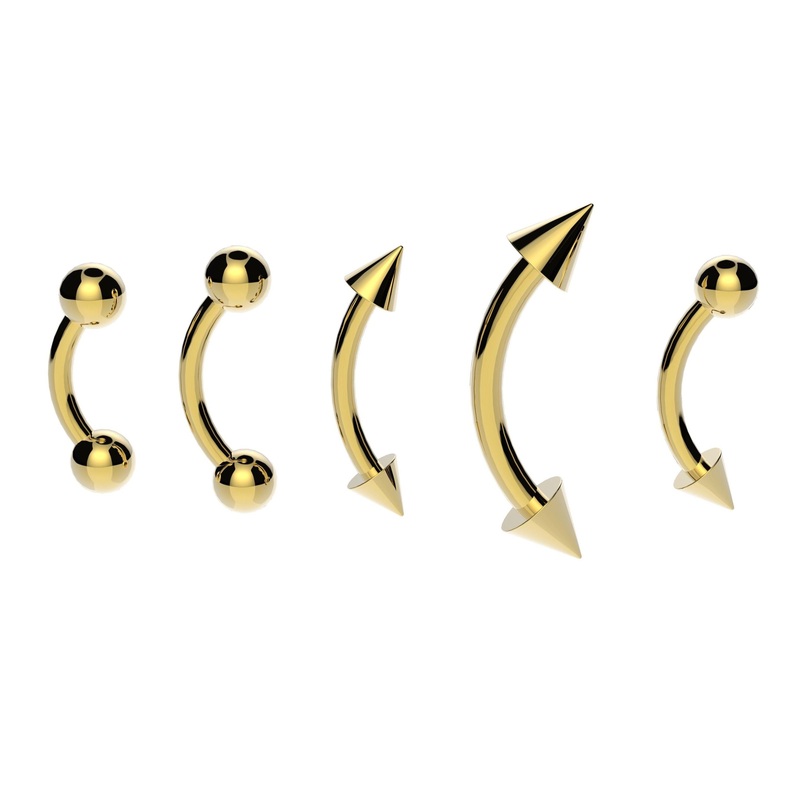 View our complete curved barbell range here.